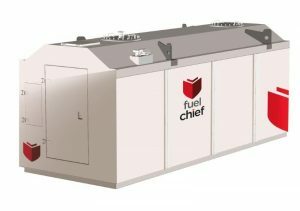 The Fuelchief range of Diesel storage tanks has been designed around two critical factors: to meet the most stringent environmental standards, and to operate reliably in the most severe conditions. Secure Fully enclosed pump cabinets for security and an improved inner tank designed with a sloping floor for water catchment. 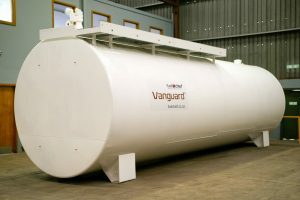 Safe The double outer wall design is capable of holding 110% of the capacity of the inner tank to eliminate any risk of pollution and participate in the protection of the environment. Compliant Designed and built to the strict Australian Standard AS1692. 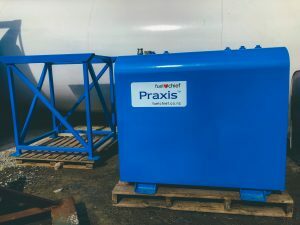 The Praxis is a single-skinned entry level tank that provides an effective solution for storing fuel and ensuring it is kept safe. 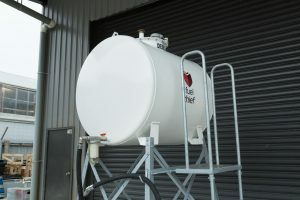 Farm tanks are ideal for the agricultural industry when storing fuel on/offsite. 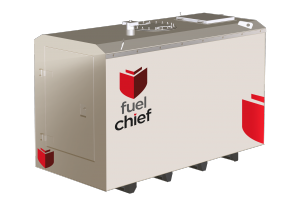 The DC150 combines security, strength and durability for fuel storage. Made from thick steel, the DC150 is a great reason to implement/upgrade your tank today. The DCD150 combines security, strength and durability for fuel storage. Made from robust steel, the DCD150 is a great reason to implement/upgrade your tank today. 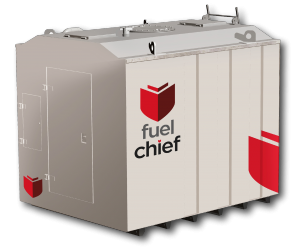 Made from a robust steel design, the DCD200 is a great reason to upgrade your fuel storage situation today. 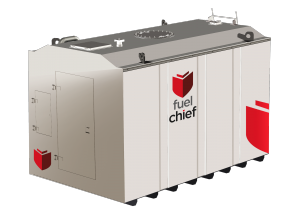 The DCD450 combines strength and security when it comes to its large fuel storage capacity. 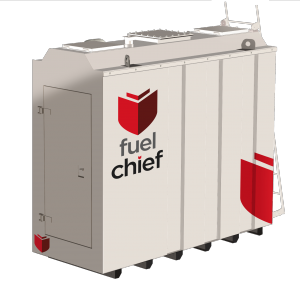 The DCD370 combines strength and security when it comes to its large fuel storage capacity.